LASTMODIFIED_REVERSE Comparator singleton instances in the Apache Commons IO library can be used to sort arrays or collections of files according to their last-modified dates. 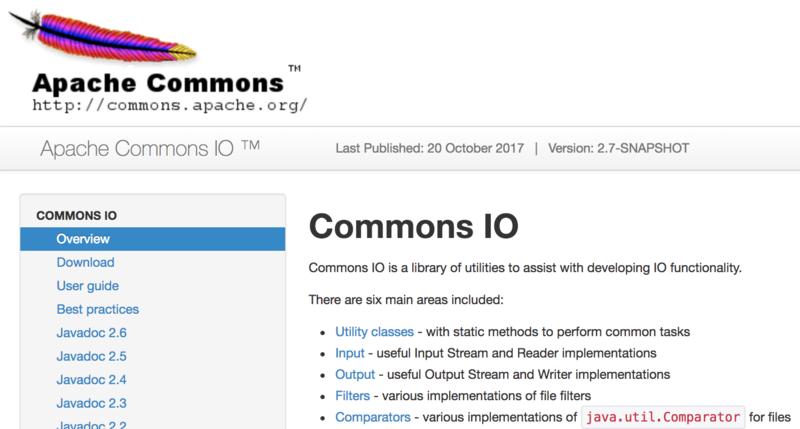 You need to add commons-io-2.6.jar file into your Java Project’s class path. If you have maven project then add below pom.xml maven dependency. Let me know if you find better ways to sort list of files via comment below.